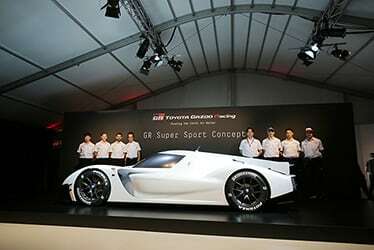 First revealed at the 2018 Tokyo Auto Salon in January, this next-generation hyper car incorporates hybrid electric technology honed through Toyota's participation in the FIA World Endurance Championship (WEC). 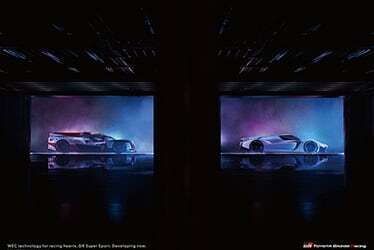 Meanwhile, the development of Toyota's next generation of super sports car has started. 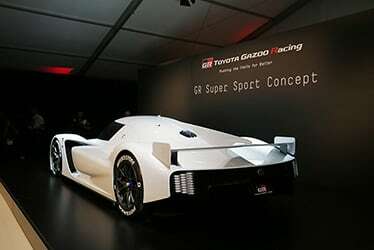 It takes the cutting-edge hybrid electric systems and fuel economy technology that the TGR WEC team has tested and refined during the past six years in WEC, and showcases them in one superb package. 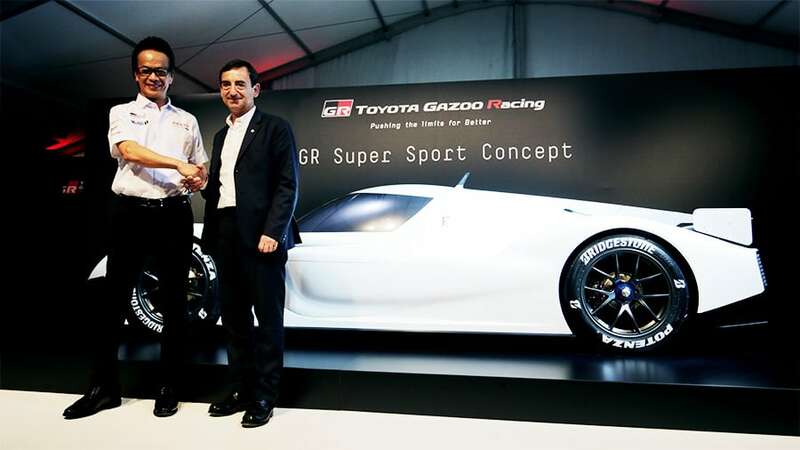 Shigeki Tomoyama, President of GAZOO Racing Company, said: "Competing in the World Endurance Championship -one of the most demanding motorsports series- and racing at Le Mans -one of the most iconic races- helps us to advance the development of our world-leading hybrid electric technology and enables us to transfer the knowledge we gain into our production cars. 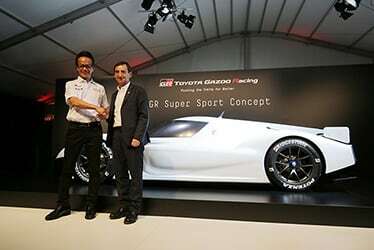 We started this project because we believe that creating a super sports car that delivers the same appeal as the TS050 Hybrid greatly adds to Toyota's involvement in WEC. And at some point in the near future, customers will have a chance to get behind the wheel of this incredible machine and experience its astonishing power and driving performance", concludes Tomoyama. 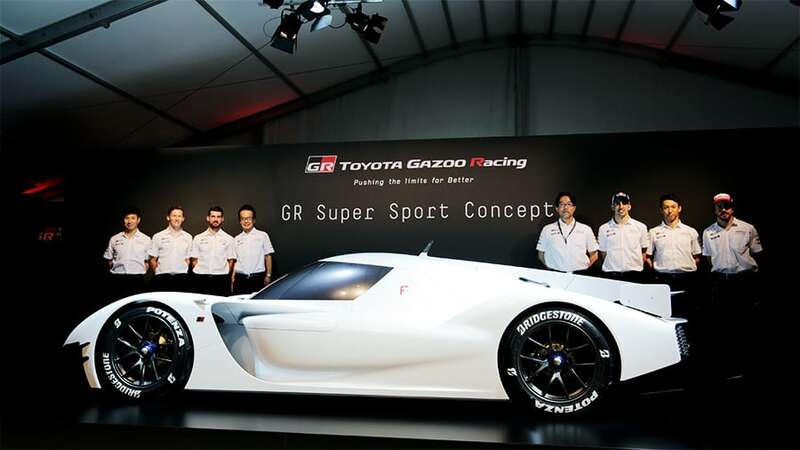 The GR Super Sport Concept will be on display during the 86th 24 Hours of Le Mans at the TOYOTA GAZOO Racing "Fan Village" starting Saturday, June 16 (Opening Hours: Saturday, June 16 09:00-02:00 +1, Sunday, June 17 09:00-15:00).